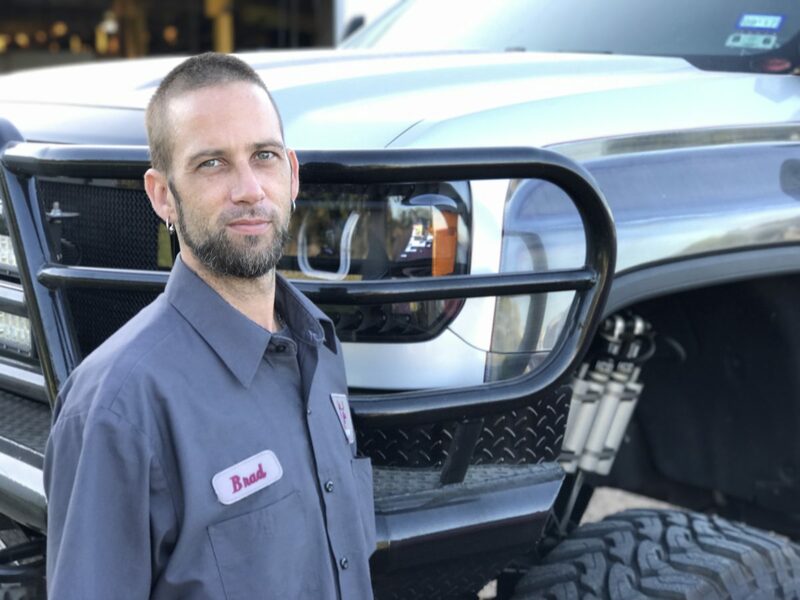 Today we’d like to shine a light on our powder coat specialist, Brad Morris. Brad has been with the company for 3 years and is a highly committed member of our team. He has great pride in his work and is always willing to go the extra mile and make sure the job gets done correctly and efficiently. While not at work, Brad enjoys time outdoors and working on personal projects around the house. Thanks Brad for living the brand of Tough Country!